Cryptolume is a cryptocurrency analysis/trading tool that runs mathematical formulas and popular trading indicators such as RSI & MACD to catch trends in the market. We also have in-house algorithms that are designed to catch calculated price/volume changes faster than any other tool we’ve tested. We then provide this information to you through a web platform where you can see what’s happening to all the major cryptocurrencies, as well as be alerted on moving markets via Desktop/Mobile. Save hours per day researching information with our easy-to-use web application and start finding more informed trades. Do you often feel that you don’t have enough information from exchanges or other cryptocurrency websites? That’s why we created Cryptolume, to provide advanced data metrics on the cryptocurrency industry. Get a birds-eye view of an entire exchange, the pairs they support and also major timeframes all on one page. Definitely a ruthless tool that is used by hundreds in Cryptolume to find fast updates on where price/volume is going. Be alerted when a cryptocurrency enters an exchange, see social sentiments for cryptocurrencies (Negative, neutral and positive across Twitter). See GitHub developer activity to find out which projects are active. Also keep tracking of upcoming cryptocurrency events and see if it brings on price action. Get alerts when a cryptocurrency is oversold/overbought, forming a MACD crossover and a mixture of MACD histogram increases with RSI oversold formulas. We produce over 1,000 alerts every 5 minutes for over 8 exchanges. We also present this in our Web Platform. We also do many other things such as arbitrage opportunity scanning across all our exchanges, provide RSI/MACD values for consolidated market data (CoinMarketCap), as well as provide support through our Slack channel. You will seriously not find another tool like this elsewhere. Cryptocurrency data, at your fingertips. Our ultimate goal is to make the most useful cryptocurrency tool on the planet. We’re already the top cryptocurrency analysis and alerting platform but it doesn’t stop there. We’re always working on building new indicators and algorithms that are specific to the cryptocurrency industry. We store millions of rows of data per day in the AWS cloud. 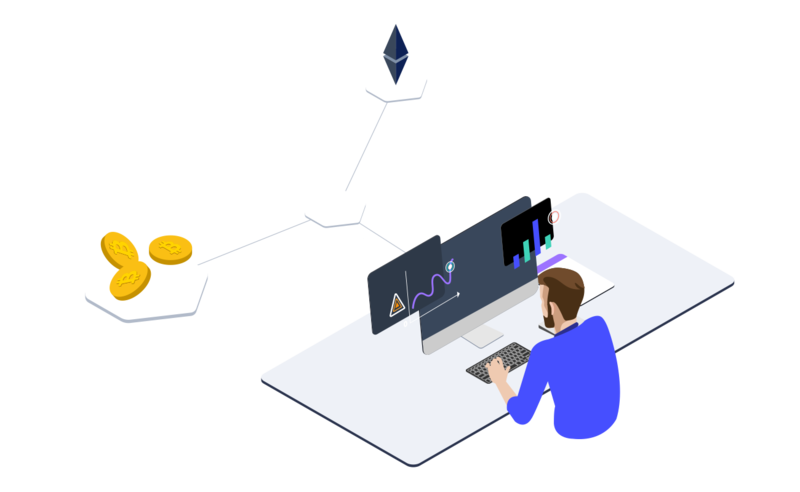 This is important because it allows us to create formulas based of previous price history and allows us to give more accurate data on our platform. Below is a comprehensive list of our features and how they can help you start making a mark in the crypto space. Tools such as this help in both bearish, and bullish times. Whatever your goals, we have the data available. Visualize volume instead of looking at months of history on price aggregator websites. Find massive volume divergences and be alerted when volume/price starts increasing on all of our supported cryptocurrencies. Receive alerts whenever RSI is oversold/overbought or a MACD crossover takes place. These are scanned in real time and updated every 5 minutes. Be alerted for calculated price/volume changes on websites and on price aggregator websites such as CoinMarketCap. With our “Exchange Explorer” you can see all timeframes on one page for volume, price and RSI value. This is presented in an easy-to-use table format that can be sorted with whichever metric. This is one of our most popular tools used by hundreds of traders and investors alike. We provide you live order book statistics for all of our connected exchanges that shows how many buyers and sellers there are in a cryptocurrency asset. This saves a ton of time when reading order books for profitable alt coins. With our Events Calendar you can see what events are upcoming in the near future for the given cryptocurrencies. We also present this with the 24H price information so that users can see if it brings price action. We send alerts to both our Web Platform and Desktop/Mobile when a new cryptocurrency enters a given exchange. We produce these alerts faster than anyone else and connect to more than our 8 exchanges to provide this information. We track the negative, neutral and positive social feedback of the top cryptocurrencies and present this to you in chart format. We provide basic summaries of Cryptocurrencies as well such as market cap history, volume history, price history, daily highs, lows and more. We provide Arbitrage Opportunity scanning across all of our supported exchanges. We do this for all of the exchanges that we support. We track just how busy developers are in the popular crypto projects via GitHub by checking how much changes they’ve made to their codebase in past days. Disclaimer: Whilst our platform helps you run technical and fundamental analysis very easily, you always still need to do your own research before making an investment. Cryptolume is to be used only as a research tool and your trades should not be based on the information we provide. 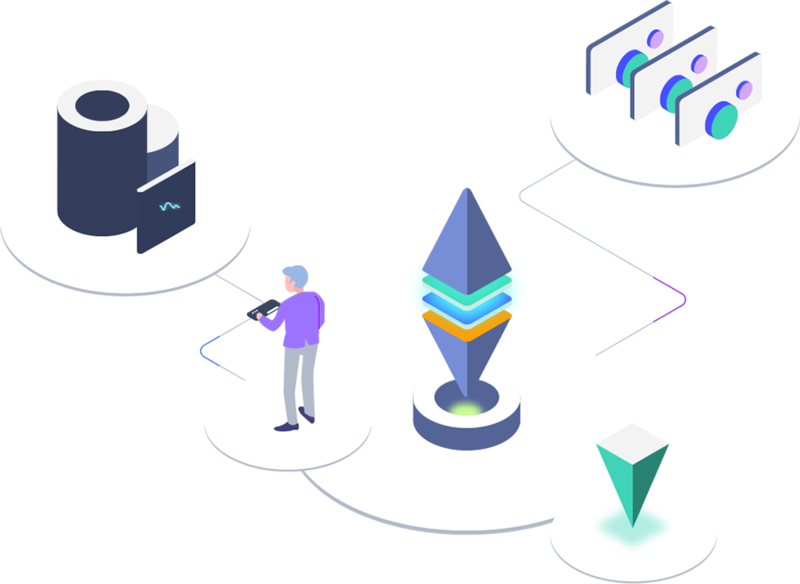 We connect out to many different API’s such as exchanges, that could have outages at any time which is out of our control. Pick up a subscription with Cryptolume and get 30% off during the promotion of our new website launch. Take control of your investments, click here to get started.Not convinced? Check out our customer testimonials.